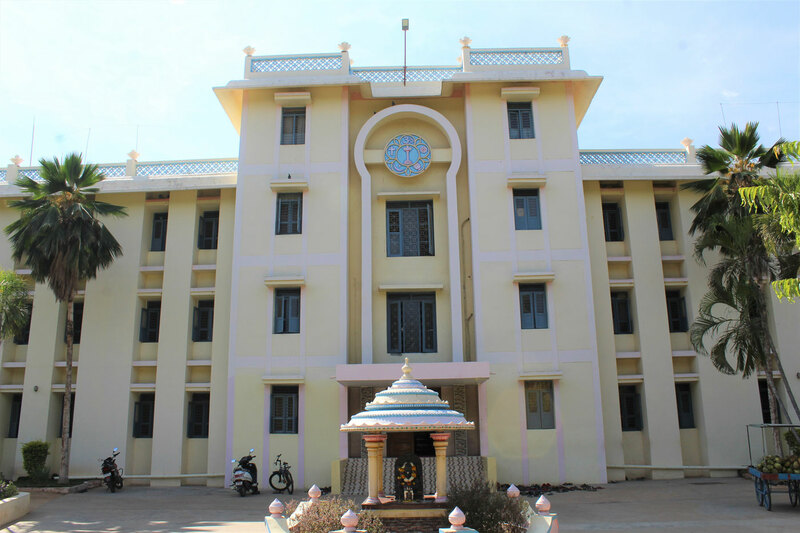 The primary wing of the school has an impressive and artistically designed hostel with the enchanting statue of Bala Krishna playing on the flute on the front. It lodges all the girls, junior and senior, and boys upto class VII. Boys and girls are housed in separate dormitories. The bright and well-ventilated dormitories make for comfortable and collective living. Each child has his/her own individual bed space and large shelf area to keep their clothes and other items of personal use. Mattresses, Bedspreads, Pillows, etc. are provided by the hostel. 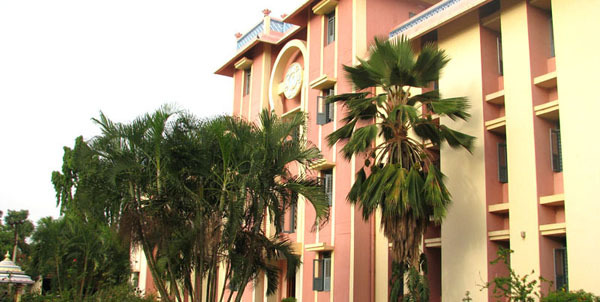 The hostel for the higher secondary school boys is an imposing and elegant edifice. This hostel housing all boys from class VIII to XII was inaugurated by Bhagawan Sri Sathya Sai Baba on July 23rd, 1995. This spacious building is self-sufficient in all respects. Safeguarding and promoting good health of the students is the foremost among other concerns of the hostel. It is for this reason that the hostel maintains an exceptional level of cleanliness. A wonderful facet of the hostel is that all the services within the hostel are all manned and managed by the students themselves. Whether it is managing the general stores and fruit stall, hostel library and the reading room, serving in the dinning hall, maintaining the dietary kitchen, looking after the hostel garden, running the weekend entertainment presentations, looking after the upkeep of the prayer hall shrine or any other service, boys are encouraged to voluntarily take up some responsibility as per their liking and interests. It serves to infuse in them the virtues of service, co-operation and dignity of labour, besides providing them invaluable work experience.